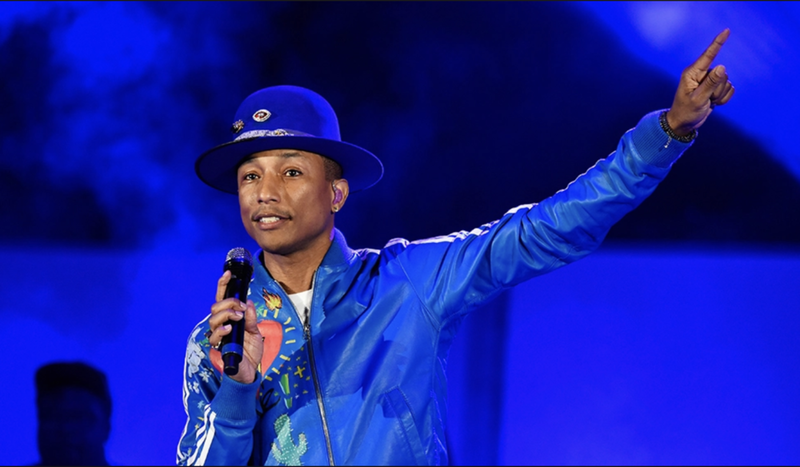 Pharrell Williams is available for exclusive private events, as well as public concerts. 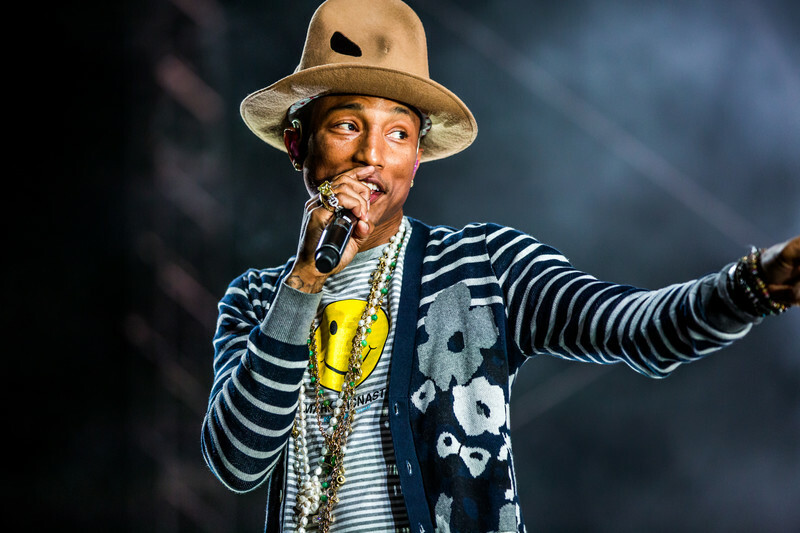 To inquire about pricing and availability of Pharrell Williams, or to book Pharrell Williams for your event, Contact Jay Siegan Presents here. 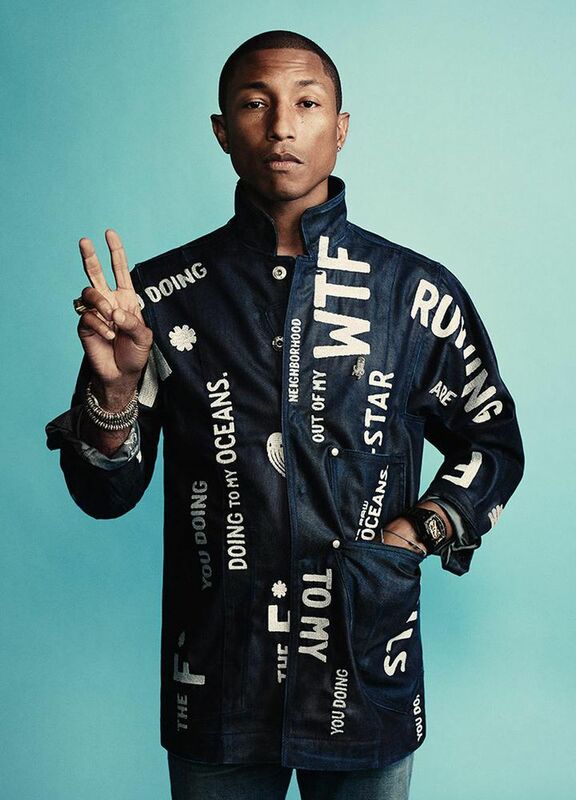 Redefining cool for a new generation, Pharrell Williams is a creative force, using music, fashion, and design to express his distinctive style. From his beginnings as a teenage prodigy and multi-instrumentalist in Virginia Beach back in the early ’90s, through enough hits to earn him Billboard’s Producer of the Decade in 2010, to his current status as multi-media superstar, Williams has never stopped creating. 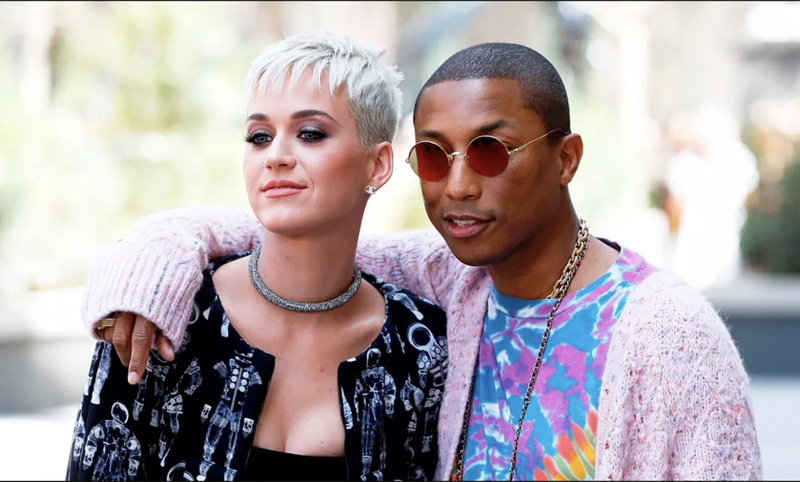 Starting his producing career as one half of The Neptunes with Chad Hugo, Williams has helped create such classics as Daft Punk’s “Get Lucky,” Robin Thicke’s “Blurred Lines,” Nelly’s “Hot in Herre,” Jay-Z’s “I Just Wanna Love U (Give it 2 Me),” Britney Spears’s “I’m A Slave 4 U,” and Justin Timberlake’s “Like I Love You.” With over 100 million copies of his productions sold, his music sounds like something no one else has thought of just yet.